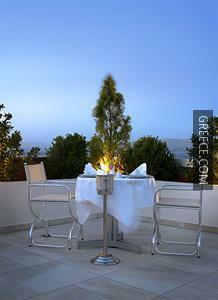 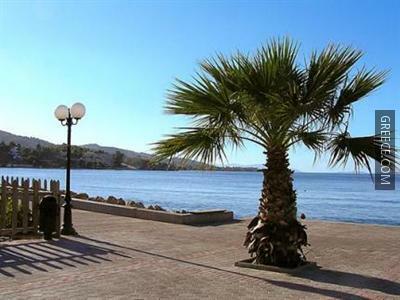 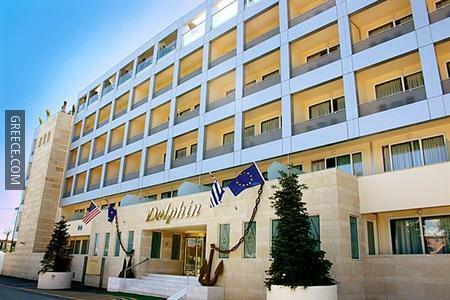 Set in Agioi Apostoli, the Dolphin Resort Kalamos is an easy drive from Skala Oropou. 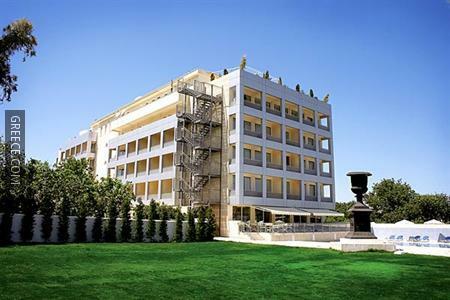 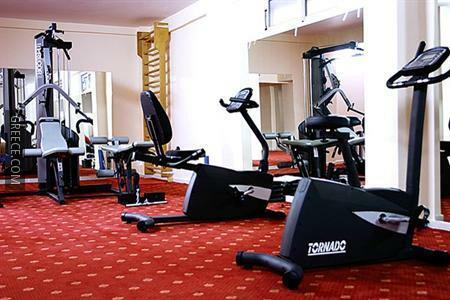 This resort is conveniently located in the town centre. 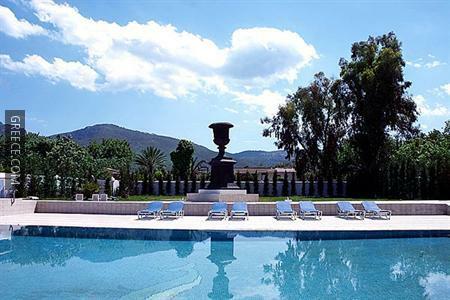 This Agioi Apostoli resort includes a fitness centre, a seasonal swimming pool and free Wi-Fi. 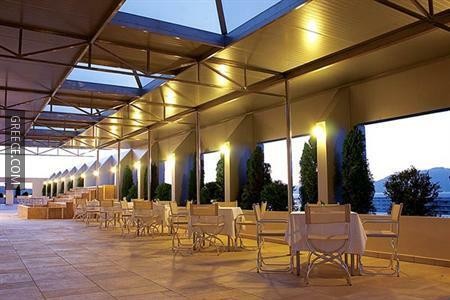 The resort also provides a sun deck, meeting rooms and free parking. 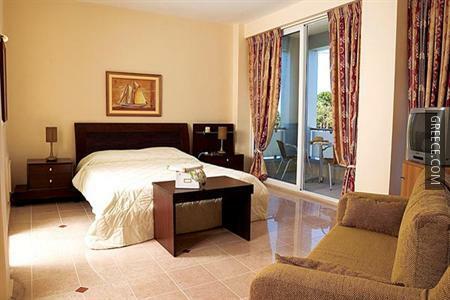 A concierge, luggage storage and a 24 hour reception are also available at the resort. 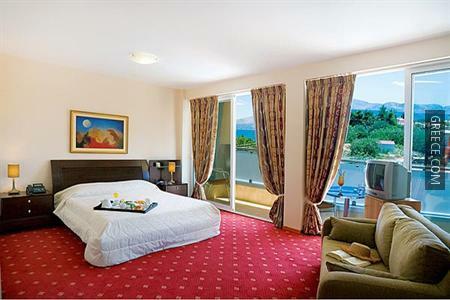 Equipped to make your stay comfortable, rooms have a refrigerator, a mini bar and a hair dryer. 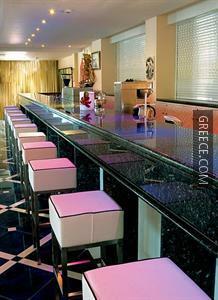 The Dolphin Resort Kalamos's on-site bar has a varied drinks menu, while the in-house restaurant serves local, international and Mediterranean dishes. 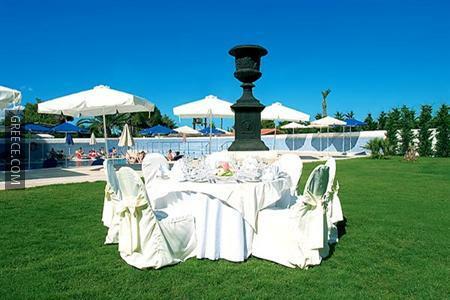 The resort's comfortable restaurant is open for breakfast and dinner.